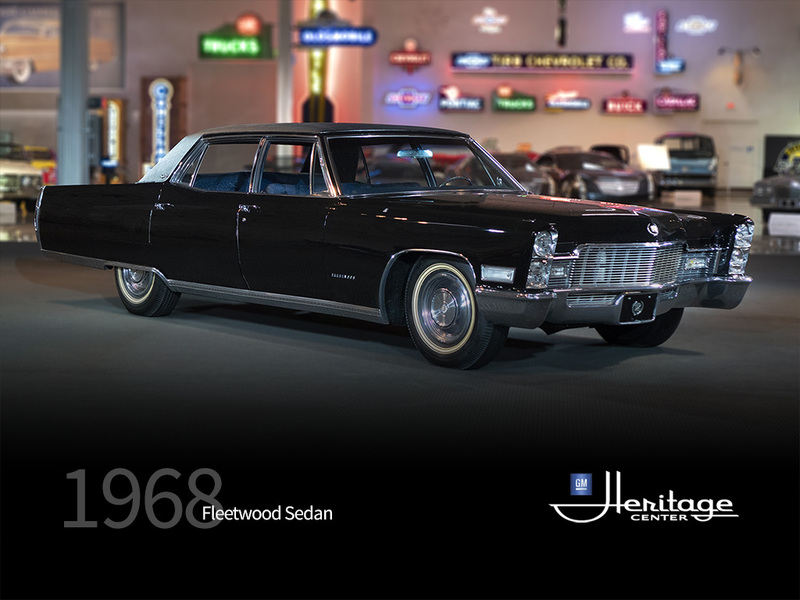 Cadillac was not about to alter its popular product in any major way, so the same basic styling and engineering continued into the 1968 model year, with a number of refinements. New grilles were added. They had an insert with a finer mesh and step-down center section, which held the rectangular parking lights just a little higher than before. Rear-end styling was modestly altered. An obvious change was a 6.5” longer hood, designed to accommodate recessed windshield wipers. An enlarged engine offered more cubic inches and torque than any other American V8 and put out 375 hp. Features distinguishing 1968 Sixty Specials, in addition to the longer wheelbase, were Fleetwood wreath and crest emblems decorating the hood and trunk and Fleetwood block letters at the right side of the deck lid. A simple horizontal body molding, lengthened to fit the elongated sheet metal, trimmed the body sides. Extra items of standard equipment included Automatic Level Control, front and rear power operated ventipanes and on Broughams, an adjustable reading light, a padded roof with special scripts and emblems and carpeted folding foot rests. Of 20 exterior paint combinations, 14 were totally new. On the inside, enriched appointments included molded inner door panels and a selection of 147 upholstery combinations: 76 in cloth, 67 in leather and 4 in vinyl. 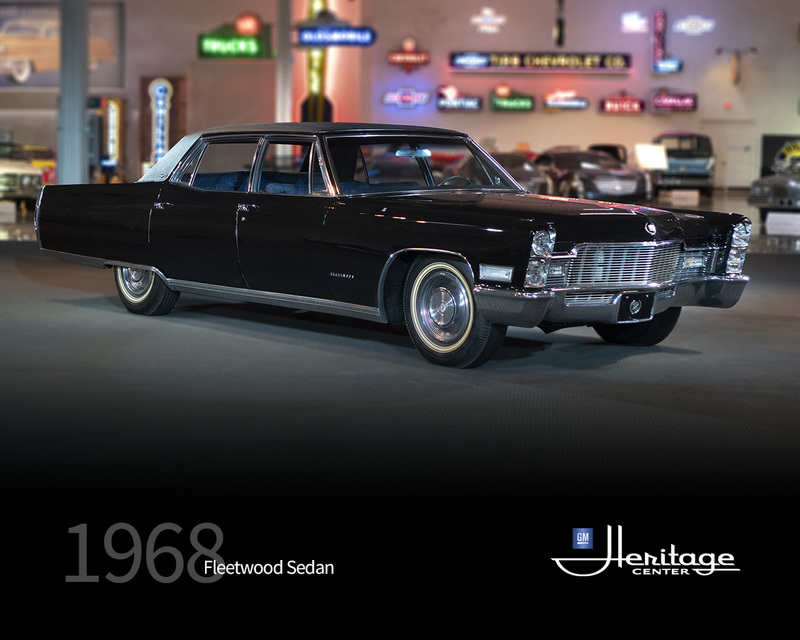 The Fleetwood Brougham remained a “B” pillared hardtop with frameless doors from 1965 through 1976 model year. 1965 through 1968 models had window vents on all 4 doors. This means a total of 8 side windows. 1969 dropped these vents on all doors.